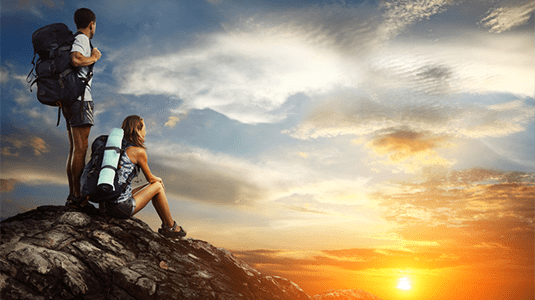 OnSpot Financing, provided by the Hansen Clinc, is Quick, No-Interest Financing from Mountain America Credit Union, with terms up to 24 months. 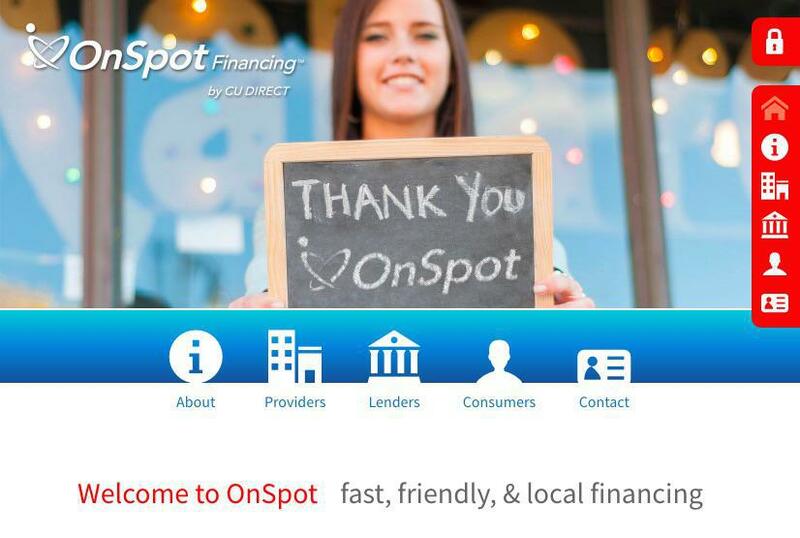 OnSpot Financing makes it simple and easy for you to apply and get approved in as little as 15 minutes using an online loan approval and funding process. Financing approval depends on your credit worthiness and the amount you want to borrow, but the best news is that its Interest Free for up to 24 months. So there’s no reason to put off taking care of yourself. The Hansen Clinic securely submits loan applications on behalf of their patients through the OnSpot Financing web portal, or patients can submit their own application online through Mountain America Credit Union’s secure online web portal at the link below. Just answer a few simple questions that you most likely know the answers to by heart. The application takes less than 10 minutes to fill out and in less than 5 minutes more you’ll get a response with your monthly, Interest Free Payment Amount. Its that simple! You can choose any amount you would like to borrow up to the full amount of the services you are requesting. If you are uncertain of the costs of the services that you desire please schedule an appointment with me for Medical Services, or with my wife Sheila, for Aesthetic Services, so that we can estimate the cost of the services that you will need. Once that is done, my Front Desk Staff will provide you with a Price Quote for the desired/recommended services. After you complete the Application you will see a “Comment" Box at the bottom of the Summary page. In the Comment Box type 0% INTEREST X ____ (and enter the number of months of the term desired: 12, 18, or 24 months) EXAMPLE: 0% INTEREST X 12 MONTHS. This will be your Code Phrase to get FREE Financing for up to 24 months. It only takes 10 minutes to fill out the application and 5 minutes to get your answer. Apply today! Once you are approved you can start your services immediately. Mountain America Credit Union pays for the services and you pay them back monthly up to 24 months Interest Free. If you need a few days to decide, go ahead and think about it, but don't take too long, an approved application can only be held for 30 days. Our Mission is to help you and as many other people as we can achieve your optimal health, vitality and longevity! There is no catch! Dr. Hansen pays the interest. Why, because he wants more people to enjoy the amazing benefits of Natural Healing, Bio-Identical Hormones and Regenerative Medicine. You deserve to feel great and Dr. Hansen wants to help you get there faster and with less stress. You get all the Optimal Health Care that you need and want, you save some money and you spread out your payments without incurring any Interest.